After the inspiring Rwanda excursion and exhausting sprint through southern Tanzania, we were ready to slow the pace, check out a few projects, and soak up the beauty of Lake Malawi. The mad dash through Tanzania (as well as adjusting our schedule and not going to Burundi and through western TZ) had recovered a few of the days we lost in Kenya (due to our engine problems). With a couple of site visits on the books, our plans for Malawi were the best laid of mice and men. Well, T.I.A. This is Africa. 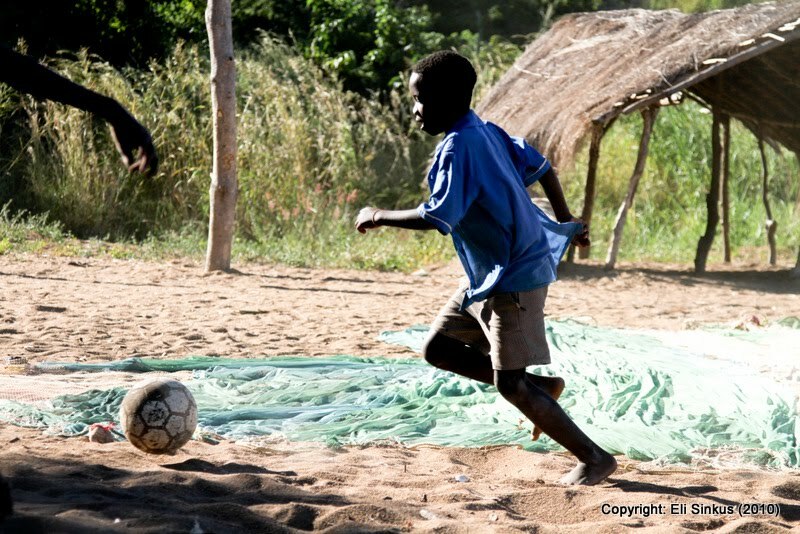 After a couple of dips in the cool waters of Lake Malawi, an Eli-eagle-watching excursion, hikes up Bungulu hill, and some hearty bartering with local tradesmen, we were ready to get on to Zambia and the final legs of Kickabout: Africa 2010. While we did not conduct any formal visits, we learned a lot about education in Malawi, the popularity of football, and the growing anticipation of the FIFA World Cup. 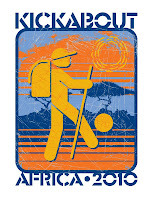 Big Kickabout thanks to Mayoka Village and Butterfly Lodge - two great socially-responsible places to stay around Nhkata Bay. 6 comments: on "Nhkata Bay, Malawi"